Excellent developer & builder opportunity! 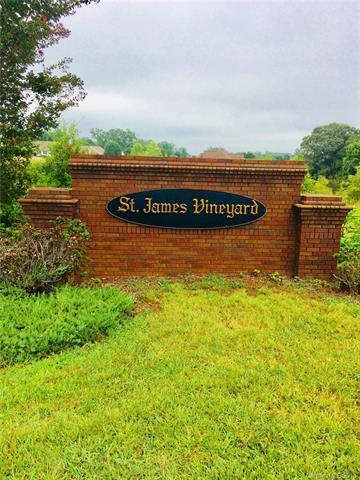 This 27.74 +/- acres tract along with MLS#3420493 15.19+/- acres Cyrene Lane Future Development was approved for Phases 3 & 4 of St. James Vineyard subdivision for approximately 40 lots, .5 acres and up. Completely undeveloped now, these phases will require NCDOT standard roads, sidewalks, and exterior lighting kicking in the need for HOA development. 30 inch culvert already installed for crossing. Planning started before the market downturn & then was put on hold. Phases 1 & 2 are 78% sold out & momentum is gaining. Now is the time to seize this awesome investment opportunity! Don't let this opportunity pass you by!